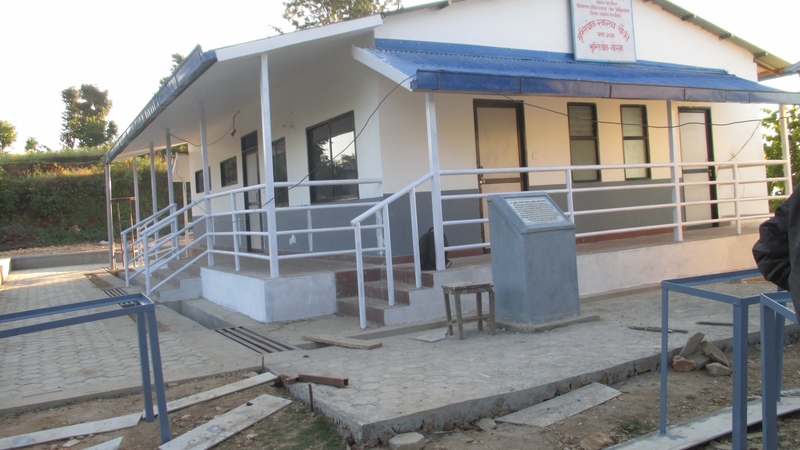 Altogether 5 health posts in Gorkha were handed over to the communities in the recent days. 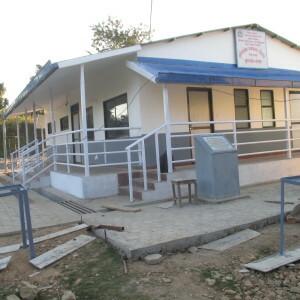 Shreenathkot health post, Ghairung health post, Ghayalchowk health post, Bhumlichowk health post and Amppipal health posts were handed over respectively. 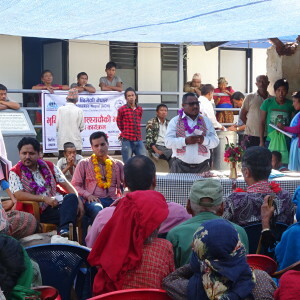 ACN has been taking its initiatives in rebuilding of health posts in Gorkha after the Earthquake in 2015. 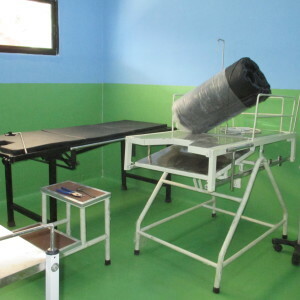 These health posts have been built in accordance with the government guidelines. ACN has also handed over multiple health posts in the district. 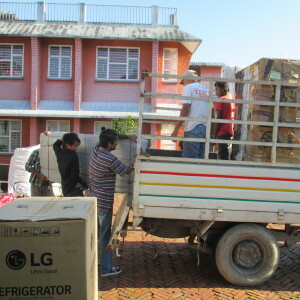 Along with the health post buildings, ACN also provided with free pharmaceutical supplies for three months alongside other medical equipment and furniture. 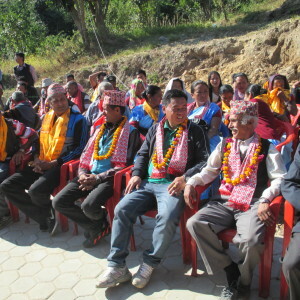 Government representatives, journalists, PCC members, ACN staff and volunteer were present during the handover programmes.